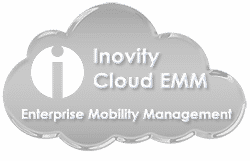 Inovity is a specialty IT systems integrator. In a nutshell, we design, develop and deliver innovative data automation systems that connect and relay your crucial business information between all points of operational activity, in real time. Subscribe to news & events from Inovity Know Where. Know When. Know How.